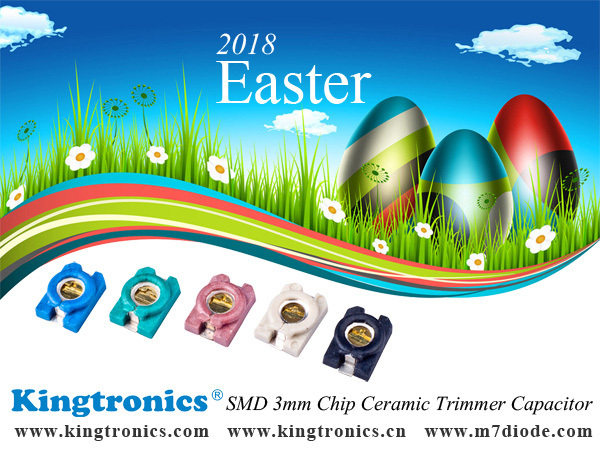 Easter Day is coming, this is a very impotant festival in some countires, in order to let our customer make good use of the day, we also have the holiday for it. Our sales office will be closed on Easter holiday from March 30th to April 2nd, resume work on April 3rd and 4th. Wish you have a happy Easter Day in Year 2018. If you have any enquiry, please send to our email address info@kingtronics.com, we will reply you once we back to work, thank you.